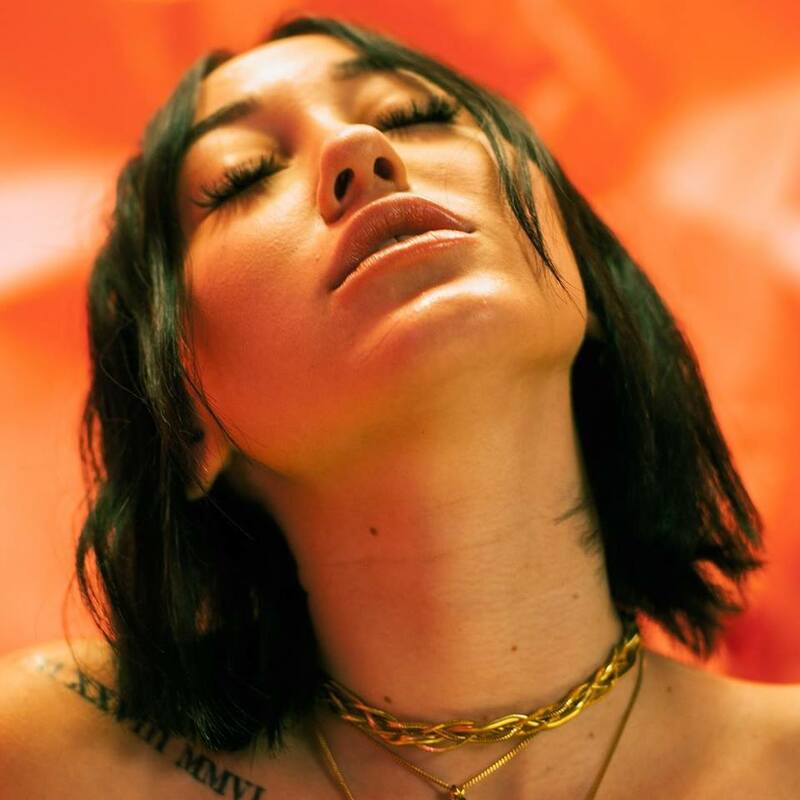 Noah Cyrus has teamed up with Gallant for her new single. “Mad at You” – which was co-written with Sarah Aarons and Kid Harpoon – is now available via iTunes and all other digital streaming platforms. As mentioned in various media outlets, Cyrus’ upcoming mini-album “Good Cry” is scheduled to arrive on September 21 via RECORDS / Columbia Records. Stream the audio clip for “Mad at You” below.